Despite December being one of the busiest times of the year, the Creators Blog has been rather bare. Still, there are some things we have to cover. Before that, though, I just wanted to point out that the beach umbrella is in the header for the southern hemisphere. 😉 It probably isn’t fun seeing all these winter-themed thingswhen it’s summer for you! If you haven’t popped over to Poptropica recently, you may not have noticed that Home Island’s mainstreet is…snowing! I might as well be in the southern hemisphere because it’s been pretty warm where I am recently, but at least Poptropica is keeping up the spirit. As always, the Store is featuring their winter items, so go check it out if you haven’t gotten them yet! 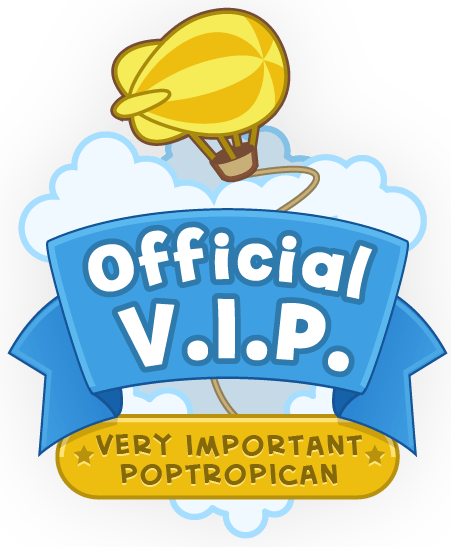 Remember that if you complete Wimpy Wonderland and PoptropiCon, you’ll get even more credits to spend! Skinny Moon has decided to share with us some top secret photos of Poptropica’s headquarters. I don’t know about you, but it seems pretty cool. There are captions for each photo, so click the gallery to read them! I spy Shark Guy! What else do you see? I guess we have a thing for zombies and sharks? Poptropica toys! Do you have any of these? This pic is from when we first moved in – we hadn’t totally unpacked yet but the fun stuff was on the walls right away! Yes, Skinny Moon, the HQ does indeed have a thing for zombies and sharks. Looks like Shark Boy Guy hasn’t yet died like some of us theorized. And look at all of those toys! Are you getting any for the holidays? If Poptropica continues what they did last year, you should expect a summary of all that’s happened on Pop this year. Hopefully we’ll see one! Also, don’t forget that the #MyPoptropicaCostume contest ends December 31st! So if you haven’t made your costumes yet, get to it! The first is the PHB’s, or Poptropica Help Blog’s, party on December 23rd, 2016. In other words, tomorrow! Get your costumes ready to go because there’s not much time left to be prepared for this one. 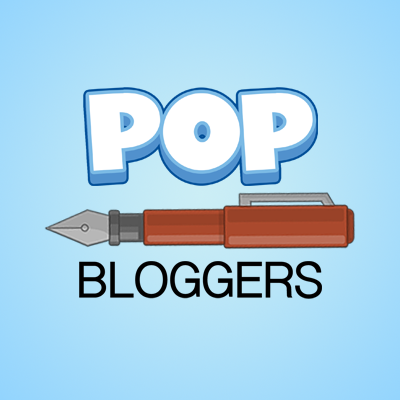 The second is on POP, or People of Poptropica! This one is on December 31st, so you still have plenty of time left to get ready. Both parties require you to get on a website called Discord, so you might want to make an account if you don’t already have one. ← 5 days until Christmas Countdown! !